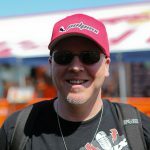 PulpMX.com Fantasy Wrap Up- Anaheim Part Deaux! Anaheim two! What a night of racing, we had Coop busting out some #pewpewlife on his least favorite German, a mad Australian veteran punting the current Supercross champ out of a corner “get off my lawn!” AC forgetting how to ride, and Shane “Moody” McElrath taking down the first Triple Crown! Oh, and everyone who played fantasy this week should have had eight riders in the main, right? Right? Speaking of that, A2 provided a great fantasy sports lesson about recency bias. The rider who provided that lesson is a frequent mention in this column, Joey Savatgy. Over the course of the 2018 motocross season, and in the first two weeks of 2019 Supercross, Joey has been a tantalizing pick who has failed to deliver more times than I can count. Over the course of the first two races, he once again failed to live up to expectations. So what did the handicappers do? They made his handicap even higher, made him even more tempting, hoping that you would click on him. Many of you might have looked at his results over the last few races and continued scrolling. That would be recency bias. The thing is, his handicap became too high for his talent and he paid off, scoring the highest point total of the week for his owners. Pay attention to recency bias, you will notice that as a riders handicap ebbs and flows, they will eventually be over handicapped, and that will be when you want to take advantage. With that said, lets take a look at A2! Not as much chalk as I thought there was going to be this week, considering we all knew who was going to be in the main. In the 250 class we had five riders who had pick rates above 30%. Leading the pack were Dylan Ferrandis (3AS) 47%, Adam Cianciarulo (2AS) 39%, Thomas Do (14) 35%, Carson Brown (13) 33%, and Chris Howell (16) 31%. None of these riders really failed to achieve a decent score. Even though it seemed AC had a terrible night, he was still only 5 points off a perfect all star score. Chris Howell was lowest scoring non-all star scoring 34 points. Not bad at all considering the highest individual point total was 38 by Cameron Mcadoo. The 450 class was a bit less crowded at the top with only two riders garnering a pick trend above 30%. Angelo Pellegrini (16) 34% and Austin Politelli (16) 31% were at the top. 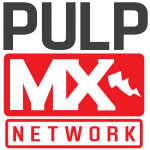 Pellegrini and Politelli wound up delivering top three scores; only Joey Savatgy outscored them this week with his 46 points. I’m surprised that they were not higher owned, at 16 handicaps they were guaranteed 30+ points no matter where they finished. 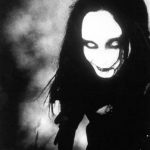 When picks like that are available, don’t pass them up! With us knowing everyone in the mains, you wouldn’t think that a low owned player would be able to sneak through and put up a big score, right? Wrong. This week we had Mitchell Harrison sneak through and score 36 points at only 10% ownership, (there’s that recency bias thing again). In the 450 class, Cole Seely snuck in under the radar and put up the fourth highest score of the week at only 8% ownership. Great job Cole, and the 8 percent of you that picked him! Were you one of the 26% who threw caution to the wind and jumped aboard #TeamJerry? He was a 10 handicap, who qualified in 13P and was looking to race his way to a 40+ point day, but it wasn’t meant to be. Jerry Jerried and only delivered 28 points to his team owners. While that was not a complete disaster, it was certainly below expectations. Last week Blake Baggett had a huge week winning the overall and putting up the highest fantasy score. This week it was not meant to be, his run of bad luck at Anaheim continued and he only delivered 12 points for the 17% of owners who selected him. 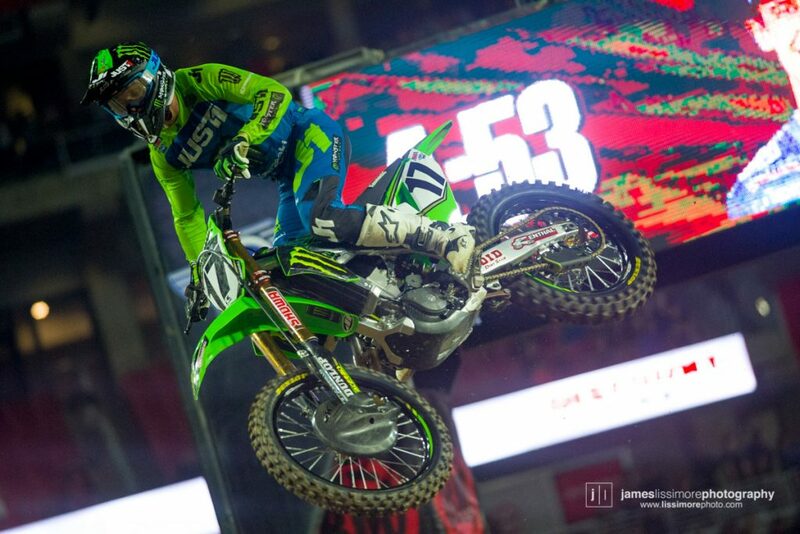 Joey Savatgy, out of the duds and up to the studs! Congratulations to those of you who were brave enough to recognize what a great value pick he was. Joey paid off with the highest score of the week at 46 points. The only other 40+ point scorer was Pellegrini at 42 points. Following him we had Politelli at 36, Hill and Plessinger at 32 points, and Bowers and Friese at 30 points. Following them we had nine riders in the 20-30 point range and five riders score in the teens. The 250 class had nine riders score 30 or more points. At the top was Cameron Mcadoo at 38 points. He was followed by Mitchell Harrison and Carson Brown at 36 points, then Hayes and Howell at 34 points, and down from there. It’s pretty unusual to have nobody score more than 38 points in this class, we might not see that again this year! New this week, we are going to look at how the expert picked lead pipe locks performed. This week Steve picked Jerry and Joey; he was one for one as Joey was high point scorer for the week. Dan chose Ravenhorst and Joey, so he was also one for one, except Ravenhorst DNQ’d, oops. JT picked an entire team (waffle, waffle, waffle) and chose Jerry, Carson Brown and Chris Howell for 250s and A.J. Catanzaro and Politelli for the 450 class. He did well overall, except for Catanzaro, who DNQ’d and Jerry, who partially Jerried. It should be noted that these picks were made days before practice even started, it’s notable that more than one of them were on the value pick of the week, Joey. Oakland is up next, we have some new injuries in the 450 class, Barcia is butthurt (literally) but should line up, and unfortunately it was announced yesterday that Jason Anderson had a bad fall, breaking his arm in two places and a rib. Hopefully he will be back in around eight weeks. This means that guys like A.J. Catanzaro, and the Seven Deuce-Deuce are more likely to wind up in the main, with 16 handicaps. So keep an eye on that. 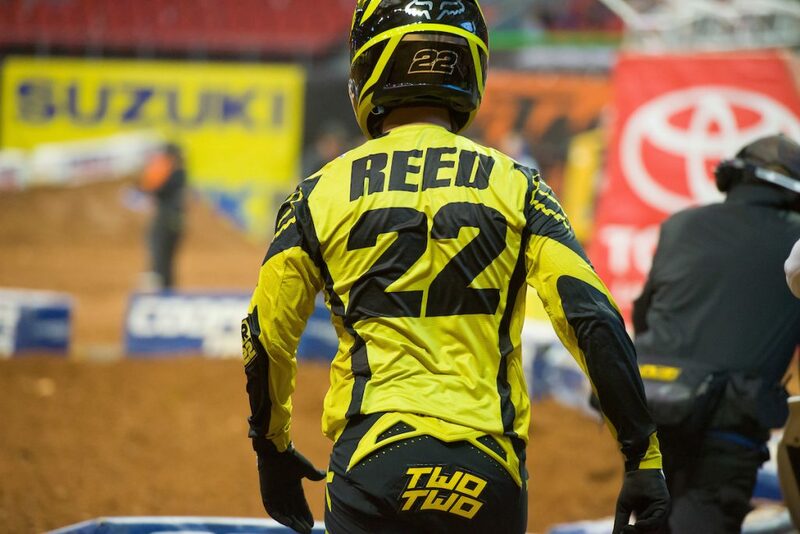 I also like Chad Reed at a 3 non-all star and Dean Wilson who will be a 5 non-all star. With the injuries to Anderson and Barcia, this could and should bump them up a spot or two in the overall. This effectively gives them a higher value straight off than their handicap would otherwise indicate. In the 250 class Mcadoo is looking solid at a 7 and Ravenhorst is back up to a 16, keep an eye on him in qualifying, he could be a strong pick. That’s it for this week everyone, thanks for reading, and good luck this week!